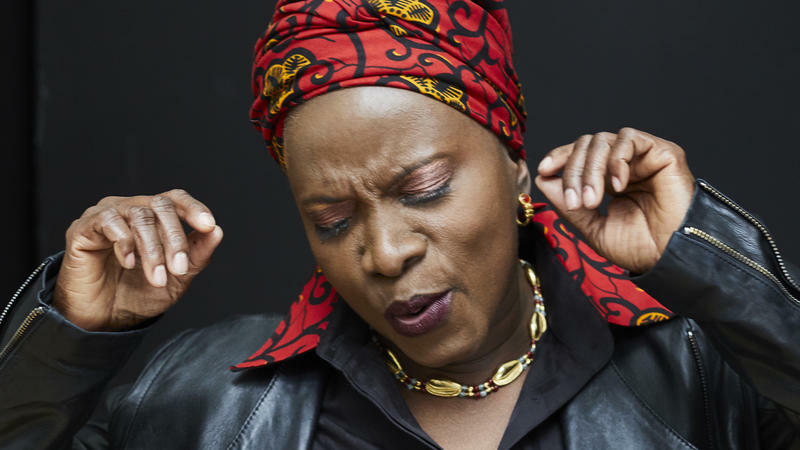 In making a cover album of Talking Heads' Remain in Light, people kept telling Angélique Kidjo that the absurd songs had no meaning. But it didn't seem that way to her. She connected the music with folk songs from her home country of Benin and interpreted them through the same cultural lens that the band did.